These are probably the easiest, fastest cookies ever. 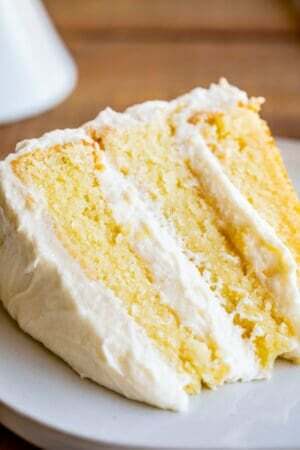 Add some oil and eggs to a cake mix, whip up a cream cheese frosting, and you’re done! 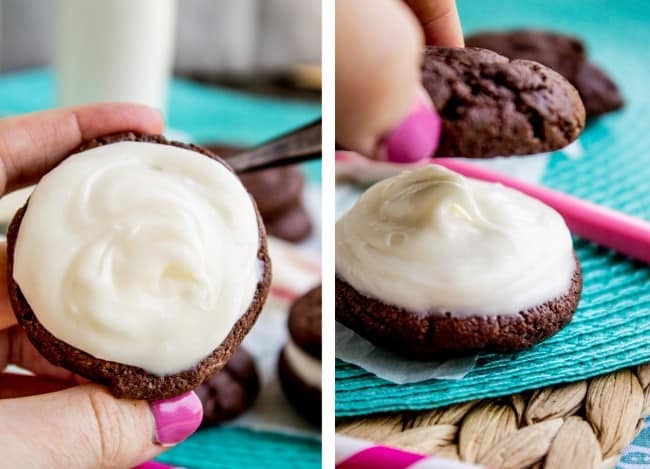 These homemade Oreos are so tender and moist! Am I the only one who has the worst time filling out those personality quizzes? You know the ones that are like, would you describe yourself as A) curious B) quantitative or C) passionate? I never know what to put. 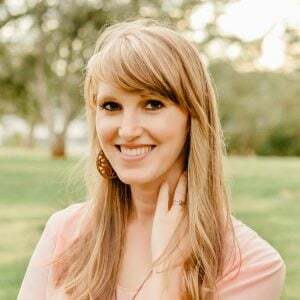 I can be curious, quantitative, AND passionate, depending on my mood and the circumstances. I mean isn’t everybody?? Eric did one at work today with his whole team. At first he thought he was “blue” (why are they always color coded? Why?) Then he decided he was yellow. By the time they had divided up into groups he realized he was red. That’s when you know that this is a pointless test, because tomorrow he’s probably going to be purple or Native American or something. It reminded me of a couple weeks ago when I was hanging out with my sister Nikki and her kids. We were going around answering get-to-know-you questions. Mine was, “Describe your personality in 5 words.” I’m the worst at this, but I started thinking and after a minute I come up with “Fun…….Lazy…….Driven–” and Nikki was like urrrr you’re out. Lazy AND driven?? Ha! She’s right. I lose at personality descriptions. But I definitely win at cookies today. Just look at these! Our friends Amelia and Lawrence came over after the kids were in bed the other night. I had promised them dessert but the clock was ticking and I still hadn’t figured out what I wanted to make. (Add “indecisive” to my trait list please.) I kept looking through all my cookbooks and it just kept getting later and later. Finally I remembered these gems: Homemade Oreos. I literally had them done in less than half an hour. There is just something glorious about going from cookie-thoughts to cookie-consumption in 30 minutes. 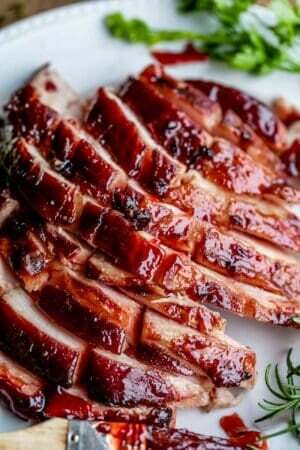 They are tender and moist. 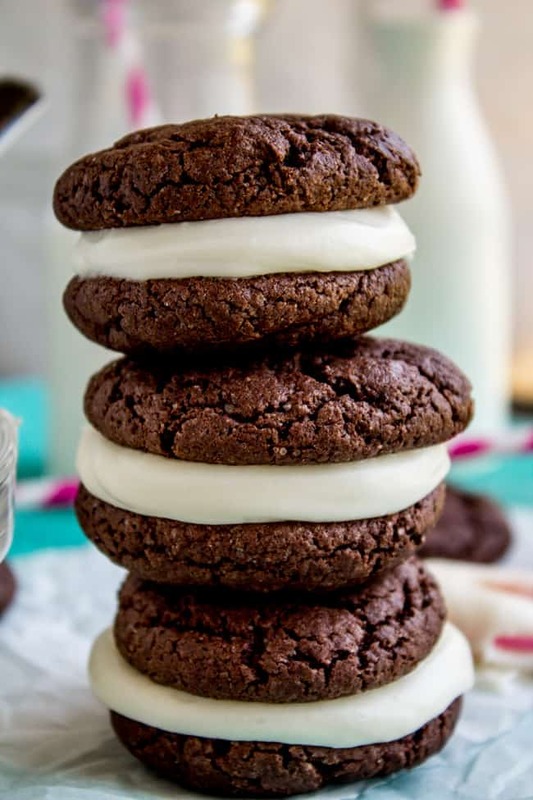 The cookies would be a little boring by themselves (unless you added chocolate chips or another mix-in) but paired with this cream cheese frosting? Oh boy. 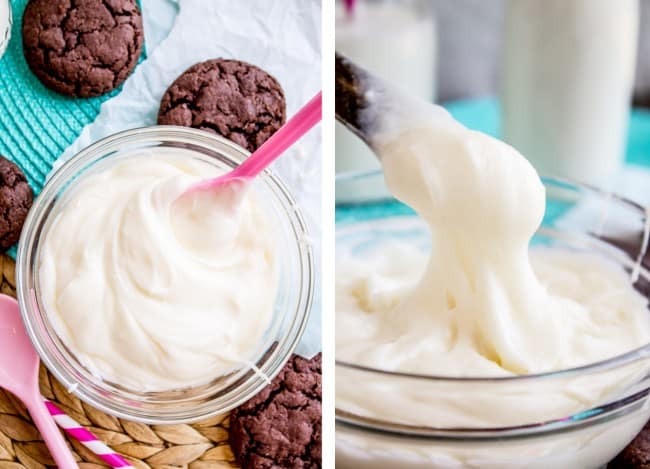 I love to add coconut extract to my cream cheese frosting, but you can also try almond or vanilla. 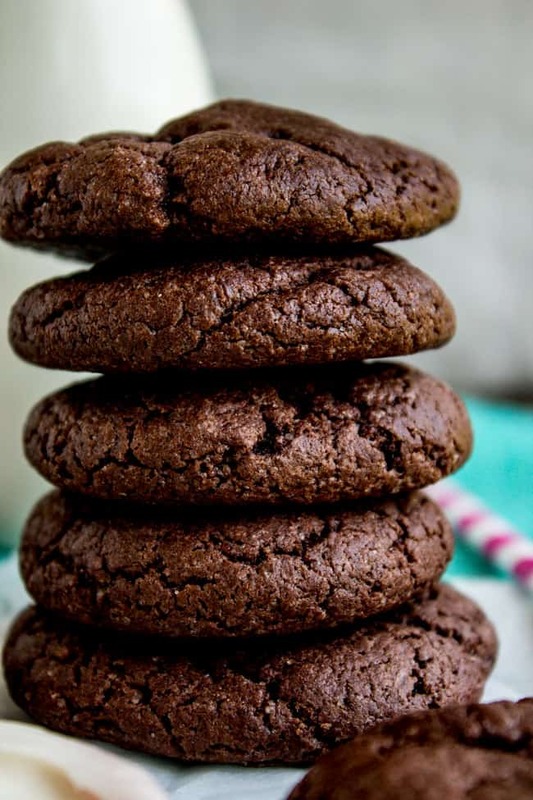 Check out my Cookie board on Pinterest for more awesome recipes! 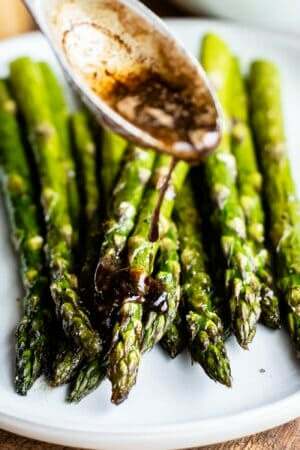 Preheat oven to 350 degrees F. Line a cookie sheet with parchment paper or a silpat. In a large bowl or stand mixer, beat together the cake mix, oil and eggs. Mix until combined. Use your hands to roll the dough into balls that are a little smaller than a golf ball. Place them about 2 inches apart on the baking sheet. Bake at 350 for 9-11 minutes. Take them out when they have just barely stopped shining on top. Make the rest of the dough into cookies and bake. Clean out your mixing bowl (or get a new one) and beat together the cream cheese and butter until smooth. Add the salt, extract, and powdered sugar and beat well. 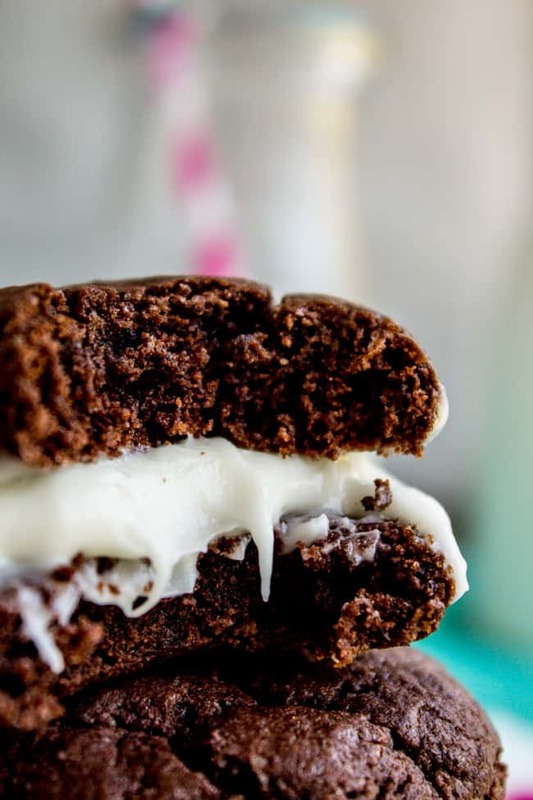 Use a spatula or knife to spread frosting on the bottom of a cookie. Top with another cookie. Eat with a giant glass of milk! If you are using a stand mixer, don't worry about softening. Just beat it for a while until it's smooth. 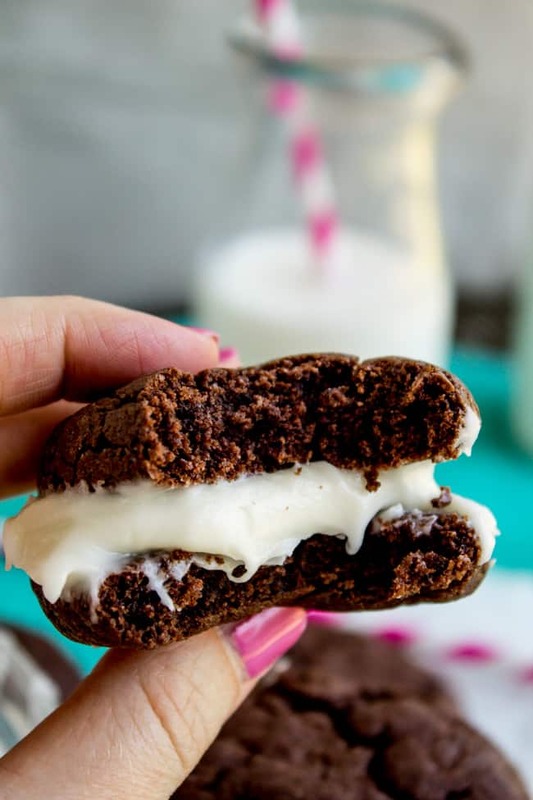 Homemade Brownie Oreos: < have I mentioned that I love homemade Oreo recipes? This one uses BROWNIES. Boom. 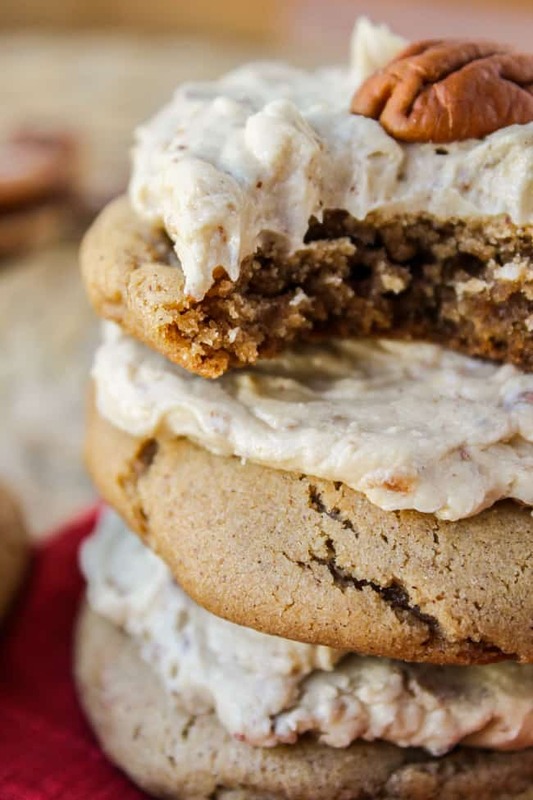 Soft Cinnamon Cookies with Maple Pecan Frosting: << I love these! Perfect for fall. 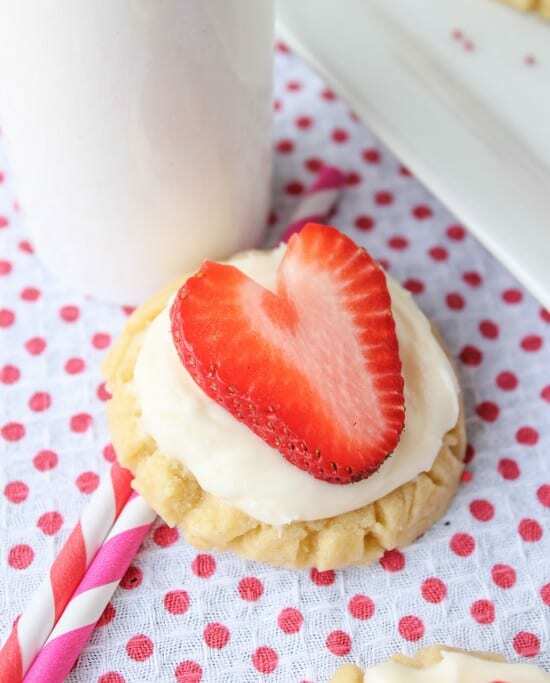 Coconut Frosted Sugar Cookies with Strawberry Hearts: <<personal favorite! These are sooo good. *1000 awesome points if you can name the reference. 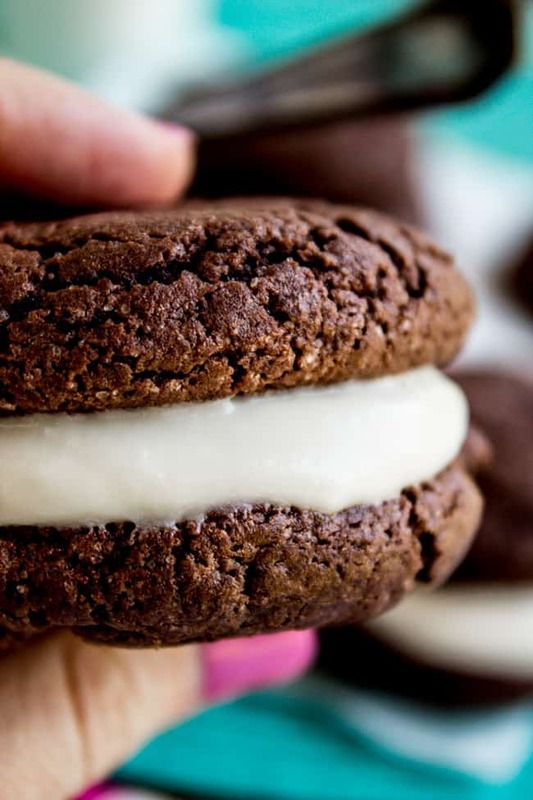 I am digging the fluffiness of these homemade Oreos. I could eat ten of them right in a row. Delicious! hahahaha!!!! I take personality quizzes on BuzzFeed ALL THE TIME! It’s funny how they give me a different personality every time! Makes me want to question if I’ve a personality disorder lol, hopefully not! haha!!! These Oreos are so amazing! 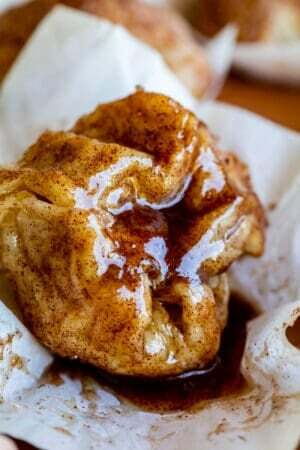 I would choose these gorgeous homemade ones over the store ones any day! Besides, I love that you’ve flavored your cream cheese with coconut! How amazing is that! It’s like eating a Bounty inspired Oreo! Love this! Pinning! I love making these! I came up with a scratch version but definitely use this when in a hurry. 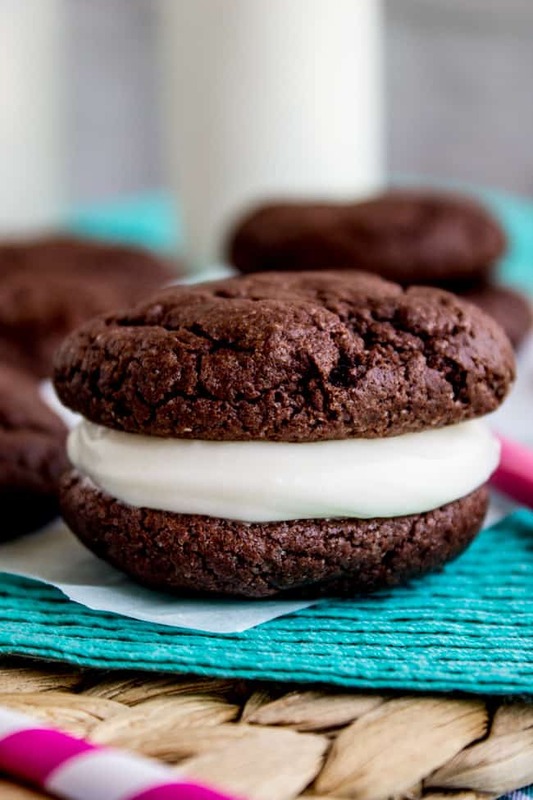 Try making them with mint frosting! Oh baby! That frosting is EPIC!! Btw, I’ve actually never taken a personality quiz (too scared!!). Yummy! These are way better than store bought Oreos! I have a hard time describe myself too. I think people are too complex to be described in only 5 works! Those personality quizzes are such BS. Like anybody is mostly all of one thing. No wonder he was red. He was probably seeing red from all the anger and frustration. And I am both lazy and driven, so I feel ya. Not at all contradictory! These are WHOA. 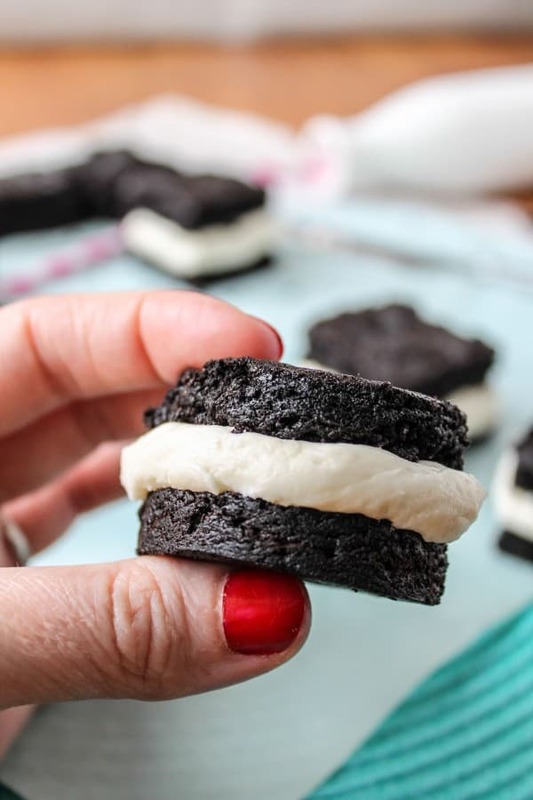 Holy homemade Oreo. I’m in awe!